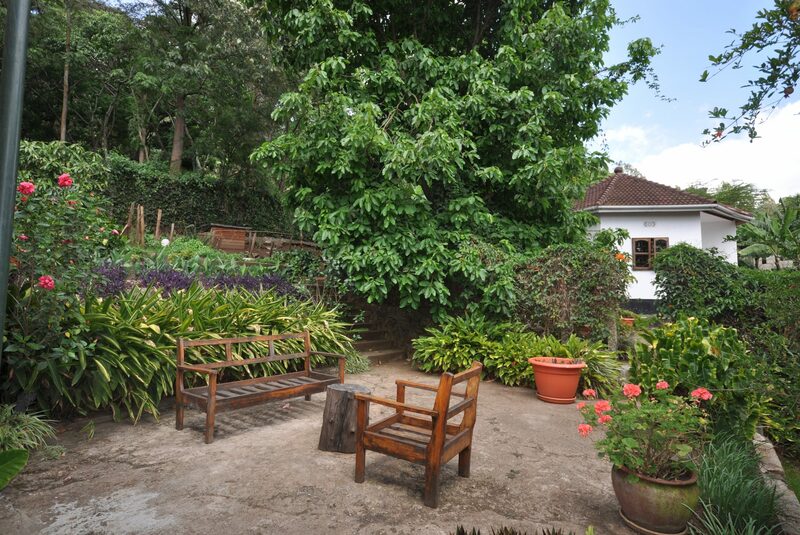 This property is green, lush, serene and private. 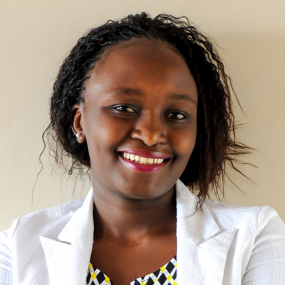 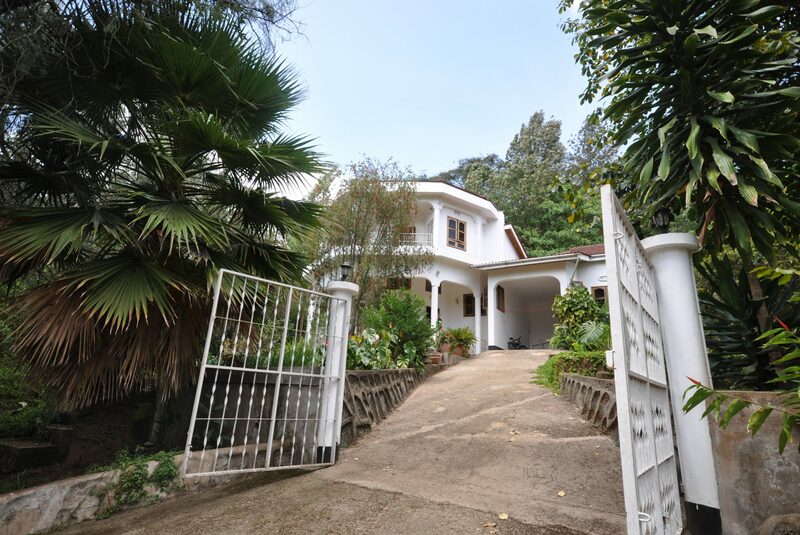 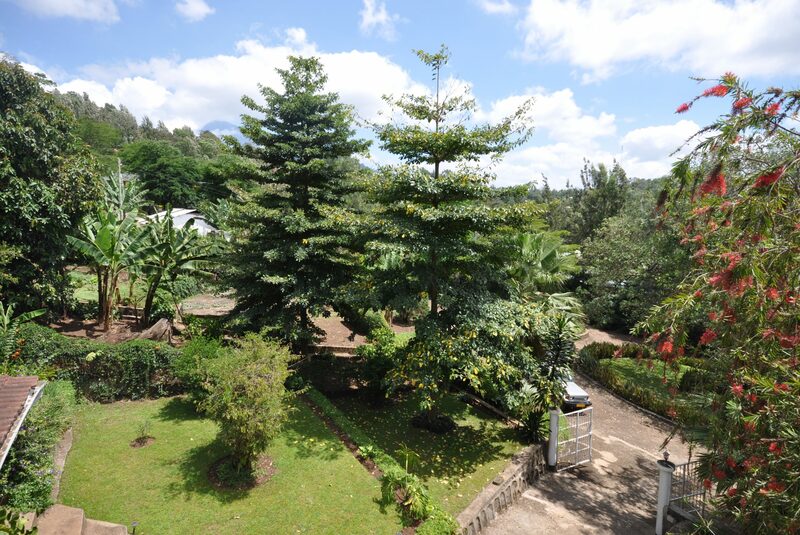 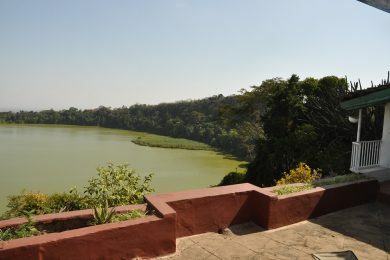 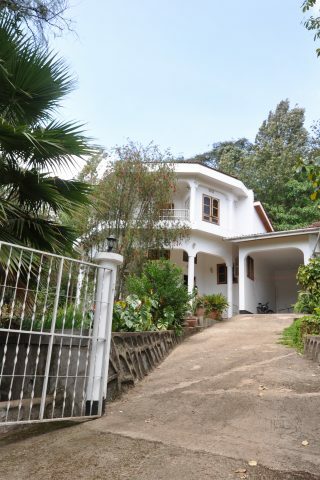 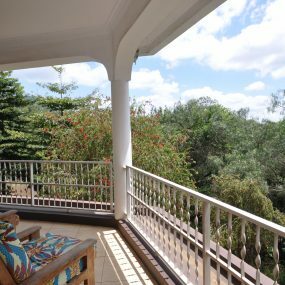 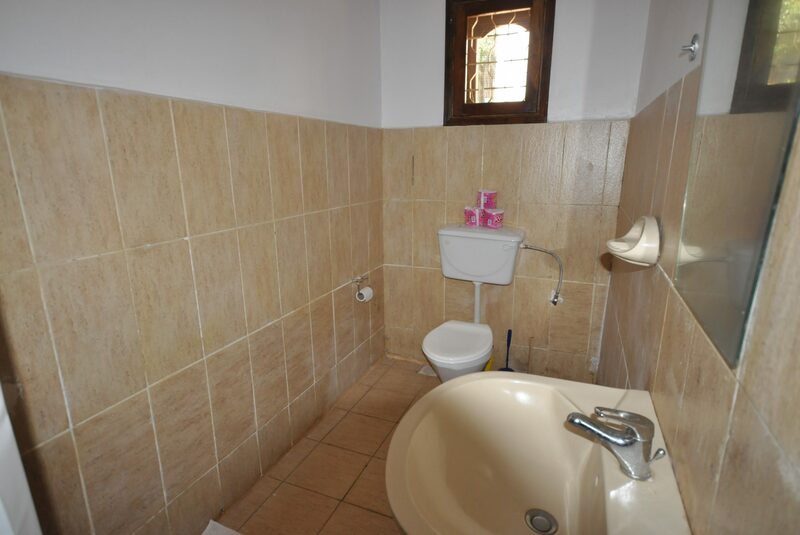 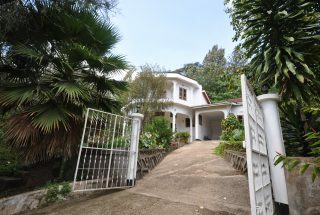 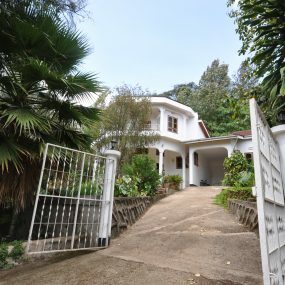 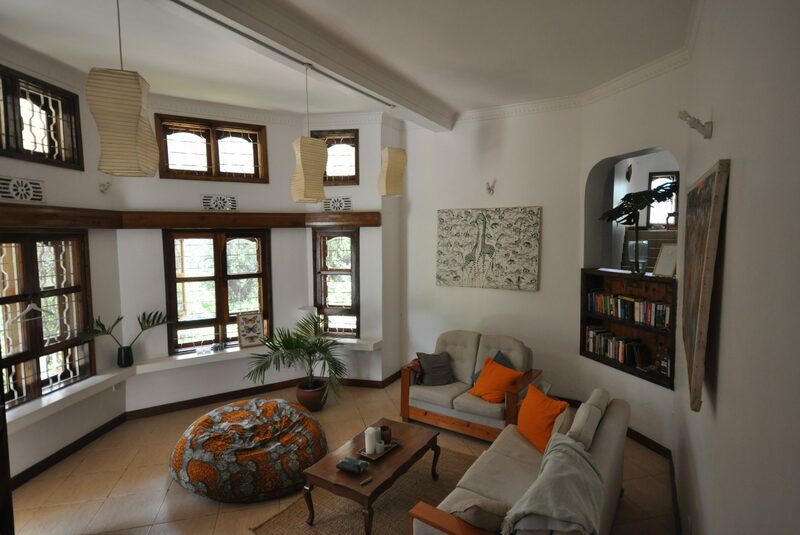 The property is located east of Arusha and is reachable with a 10-12 minute drive from the Impala roundabout. 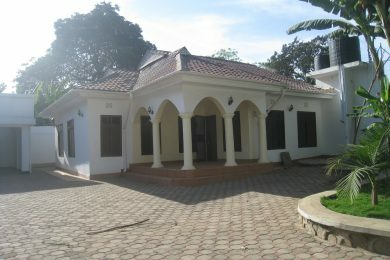 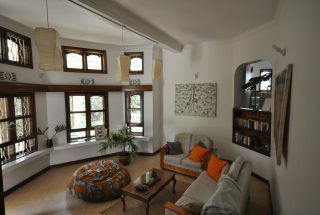 The main house has 3 bedrooms, all en-suite. 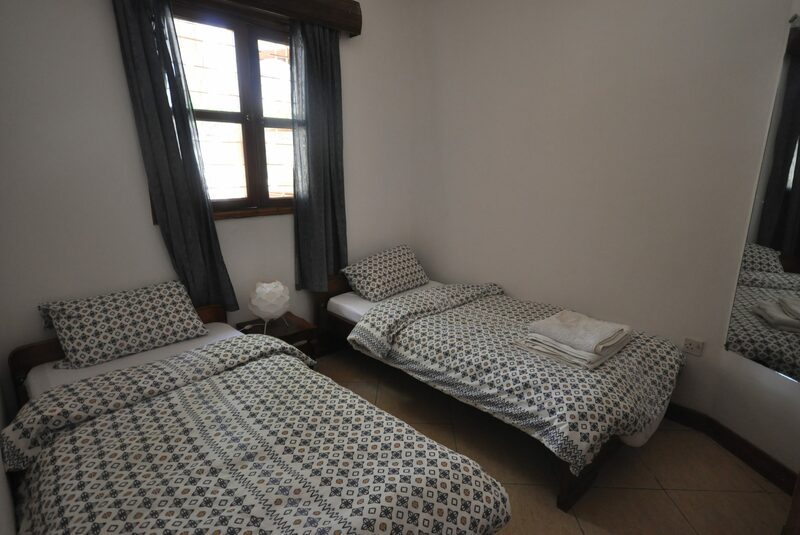 Additional room, smaller in size, that could be used as a bedroom, office, study or similar. Guesthouse that offers 1 bedroom, also ensuite. 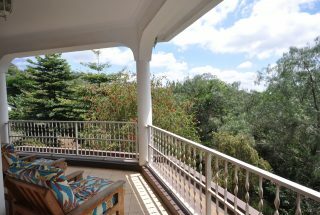 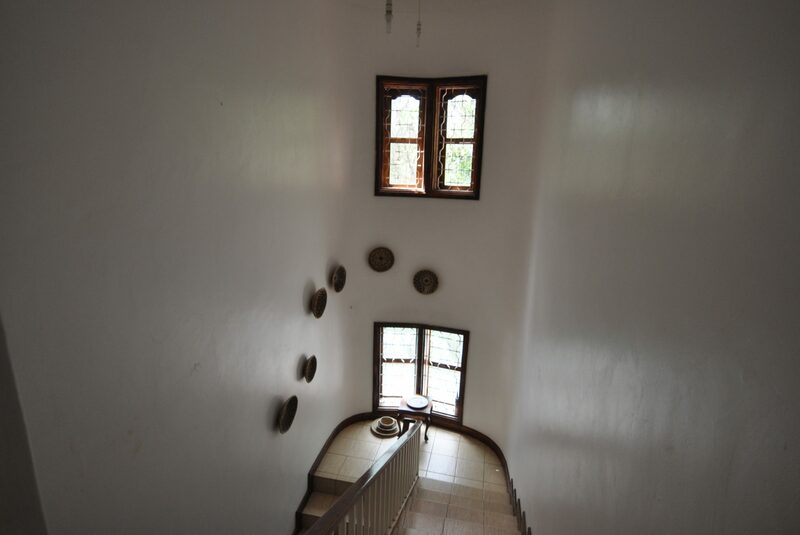 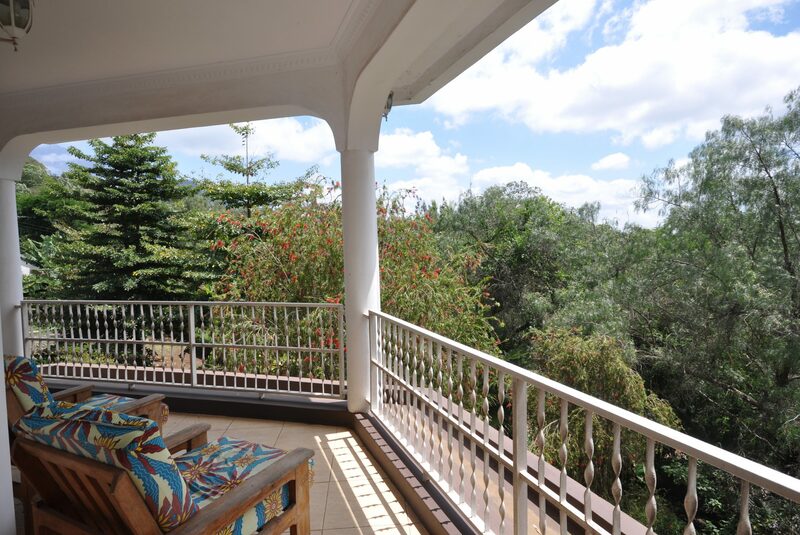 Balconies / verandahs at the front and back – the one upstairs with views of Mt Meru and Mt Kilimanjaro. 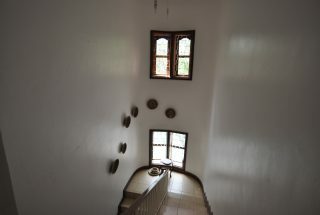 Kitchen with spacious store. 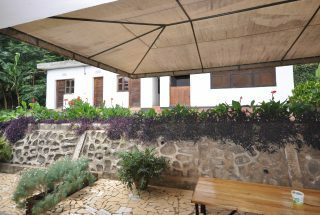 Car port. 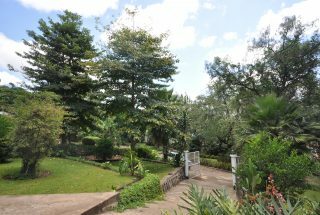 The garden is green, mature, full of fruit trees and well looked after. 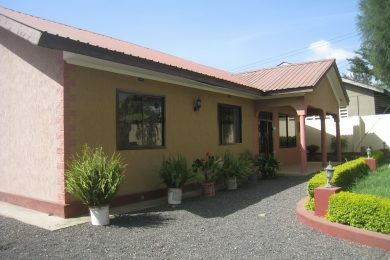 Municipal water plus bore hole and power from Tanesco with luku meter. 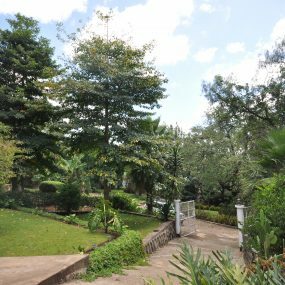 Security is good – the property sits in a very quiet environment and the whole compound is fenced off with a mature hedge covering the fence.